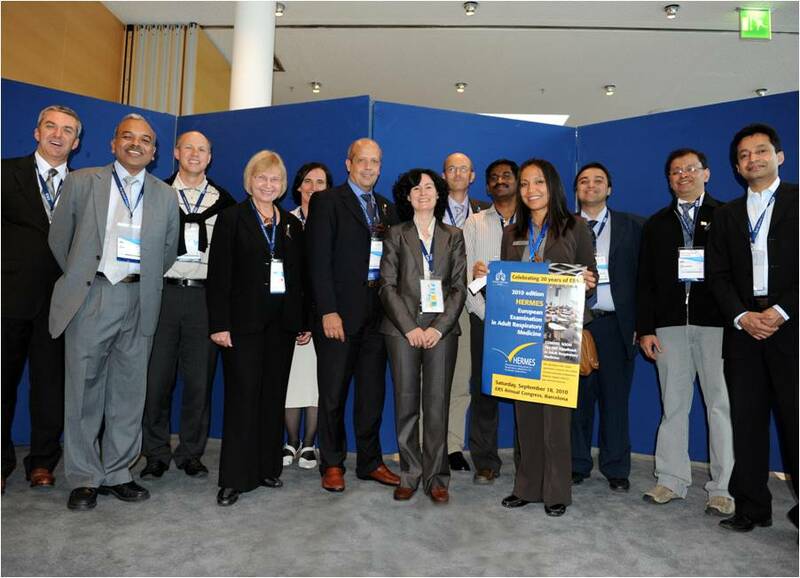 The ERS provides formative and summative assessments with the European examinations taking place during the annual ERS congress, and in the Netherlands and Russia. 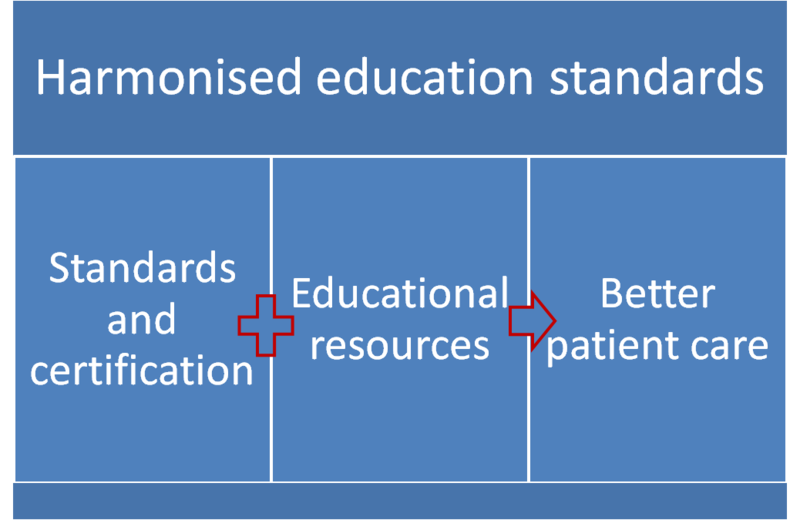 The perceived value of the ERS examinations are based on its links to practice, educational benefit to its users and the attitude and rigour by which it is set up. The examination content is blueprinted from the HERMES syllabi. Feedback and learning curves are provided to participants. They then have the opportunity to identify their learning needs and shape their learning strategy and priorities. Specialists use this examination for benchmarking purposes after years of clinical practice. Although there are knowledge-based examinations only, new HERMES projects are investigating other practical assessments and e-portfolios. Knowledge-based assessments are run and taken voluntarily by already-qualified respiratory specialists where they receive a European Diploma if successful. It is an obligatory intraining assessment in the Netherlands and the knowledge part of the national exit examination of Switzerland. Consistent with the HERMES mission, the ERS assessments work towards providing harmonised training for respiratory specialties across the EU and recognition of diplomas and certificates of qualification. We acknowledge the HERMES Diplomates who took the HERMES examinations and are part of a strong network of specialists with special interest in life-long learning and the ultimate goal for best patient care. More countries in Europe are expected to adopt the examination for their training, diplomas and certification.